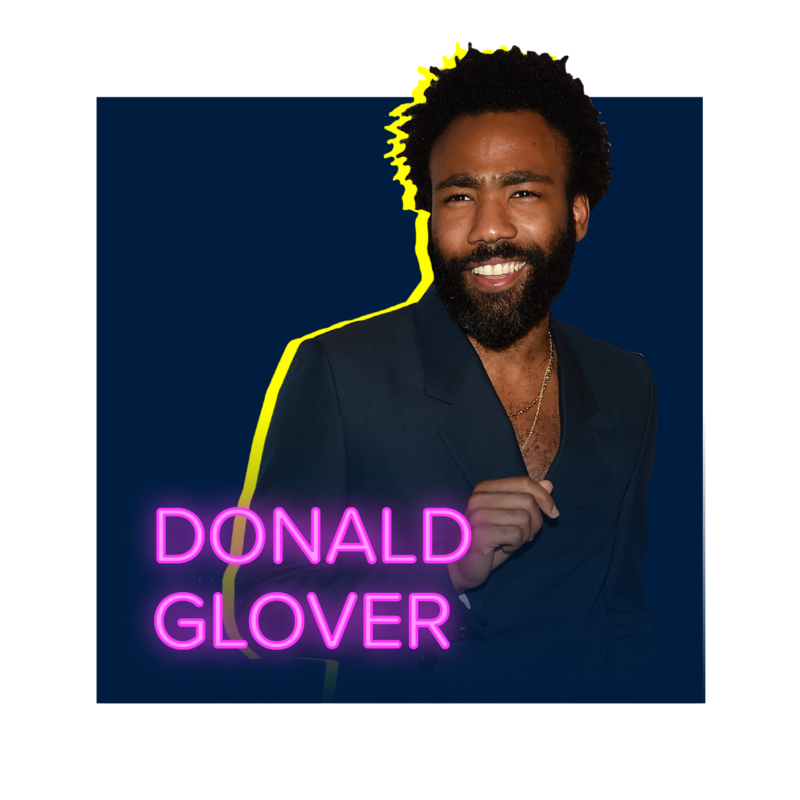 DoSomething's list of Celebs Gone Good is an annual list honoring celebrities who use their fame and influence to create positive change. The Hamilton creator has used his influence to rally support for causes like When We All Vote and #KeepFamiliesTogether. He also attended the March For Our Lives in DC, where he performed a charity single with Tony award-winner, Ben Platt. 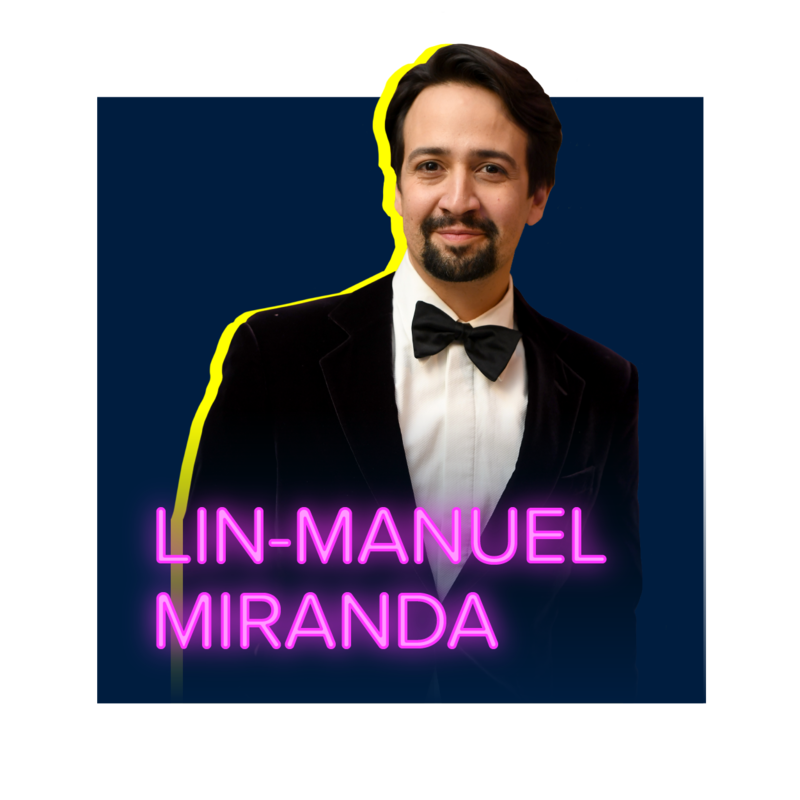 Miranda also rallied huge support for hurricane relief efforts in Puerto Rico, where he will reprise his role as Alexander Hamilton in 2019. 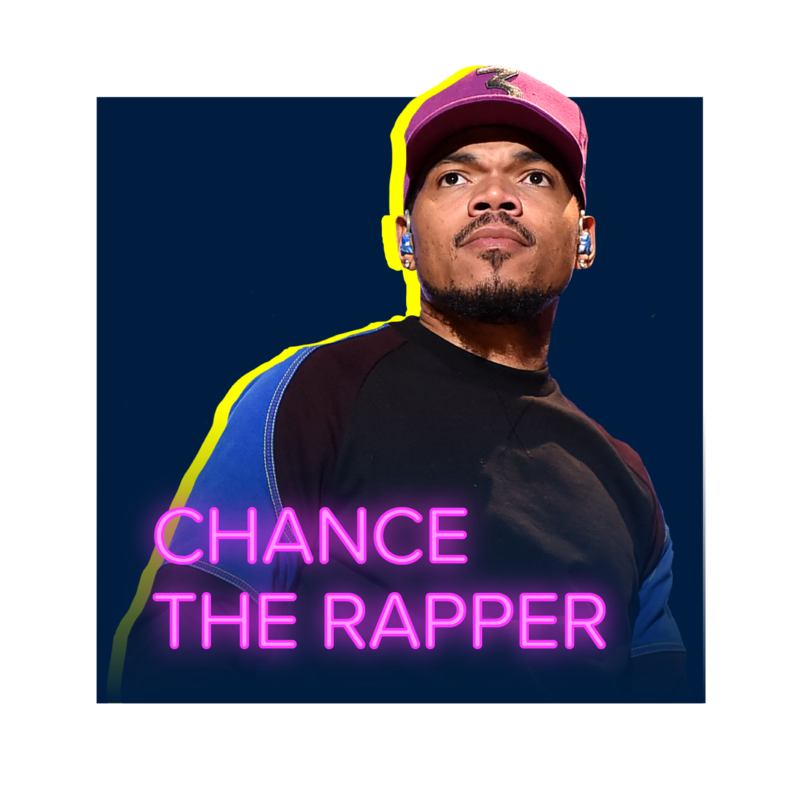 When he’s not winning Grammys as a rapper, singer, and songwriter, Chance supports the Chicago public school system through his charity SocialWorks, which centers on the importance of arts and others resources in education. Chance also pledged $1 million to mental health services in Chicago and has continued to raise money for his home city throughout the year. 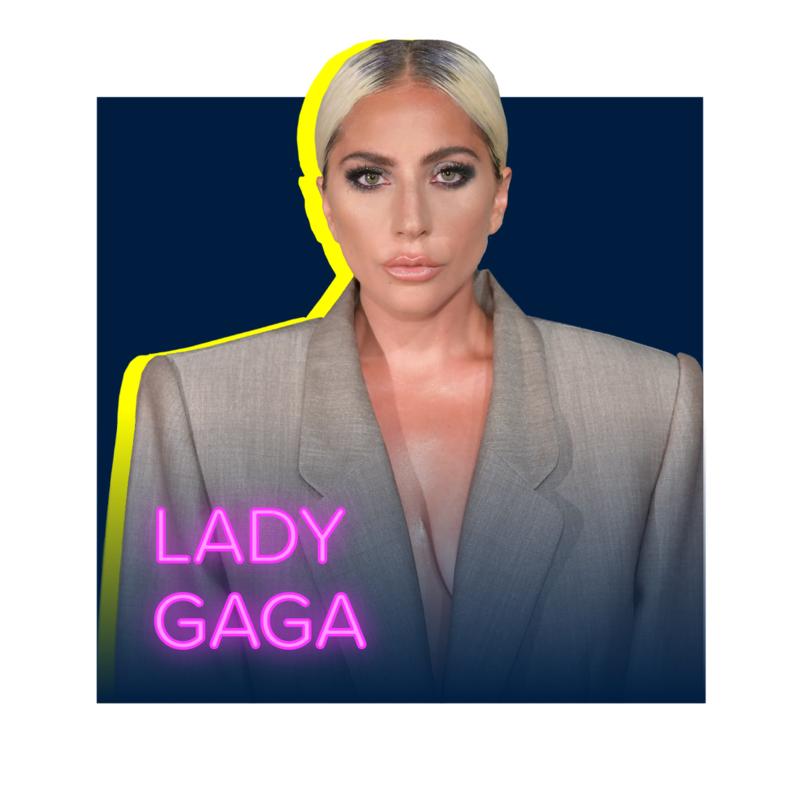 Lady Gaga stole the screen in A Star Is Born this year and has long been a strong advocate for the LGBTQ+ community and survivors of sexual violence. The acclaimed recording artist and actor used her platform to shine a light on the importance of conversation to solve issues and human connection. The actor behind T’Challa supported the March For Our Lives this year, appearing in their voting PSA. He also bought out a movie theater in his South Carolina hometown and invited 312 young people to see Black Panther. 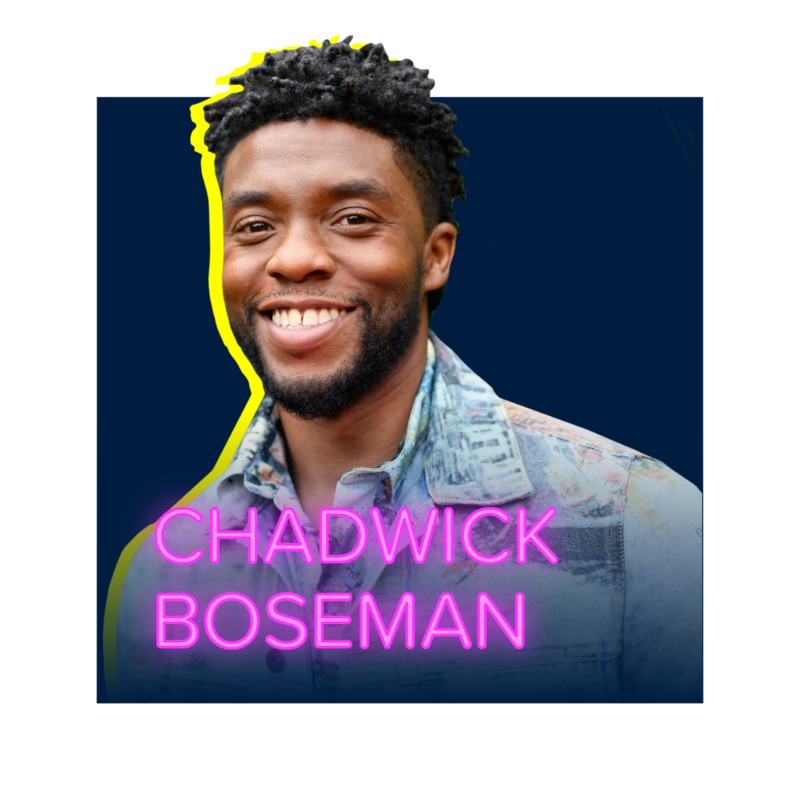 Boseman also teamed up with his Avengers co-stars for Marvel: The Universe Unites campaign, giving monetary and toy donations to children around the world. 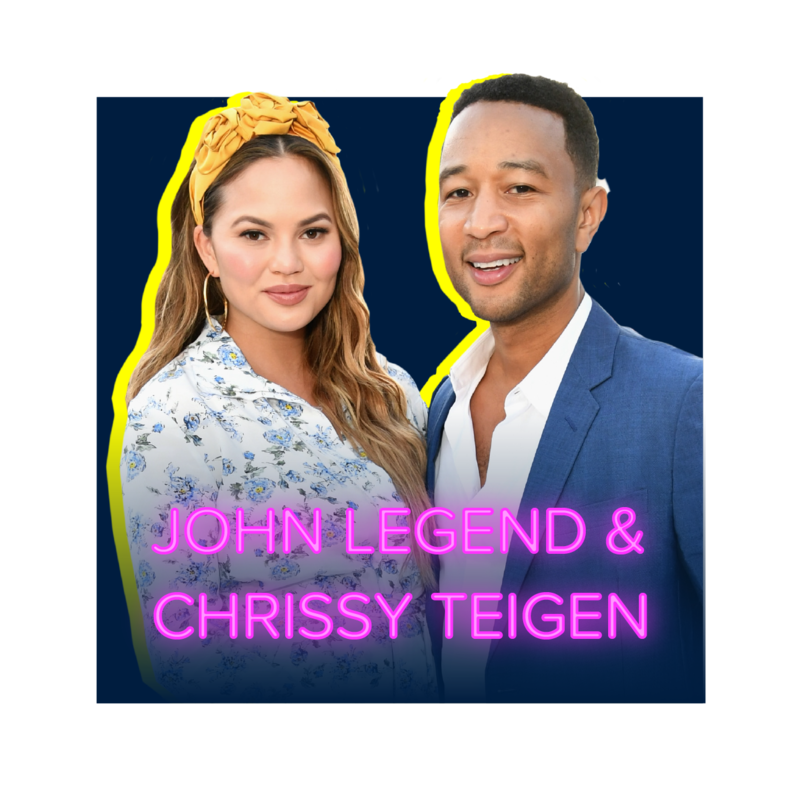 Legend notched an EGOT with his Emmy win this year, and Teigen is a supermodel, TV personality, and the author of popular cookbooks. Together, they’re the internet’s favorite couple and support causes like #KeepFamiliesTogether, City Harvest, and the GOOD+ Foundation. This year, they also donated $288,000 to the ACLU -- that’s $72,000 per family member! 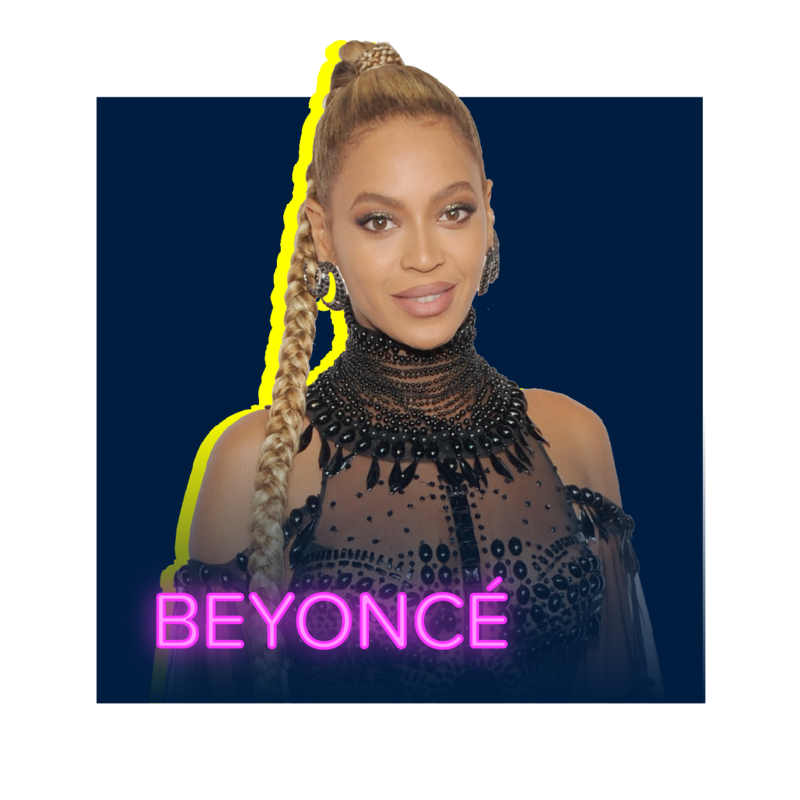 Beyoncé used her enormous star power for social change and earned a spot on the Celebs Gone Good list. 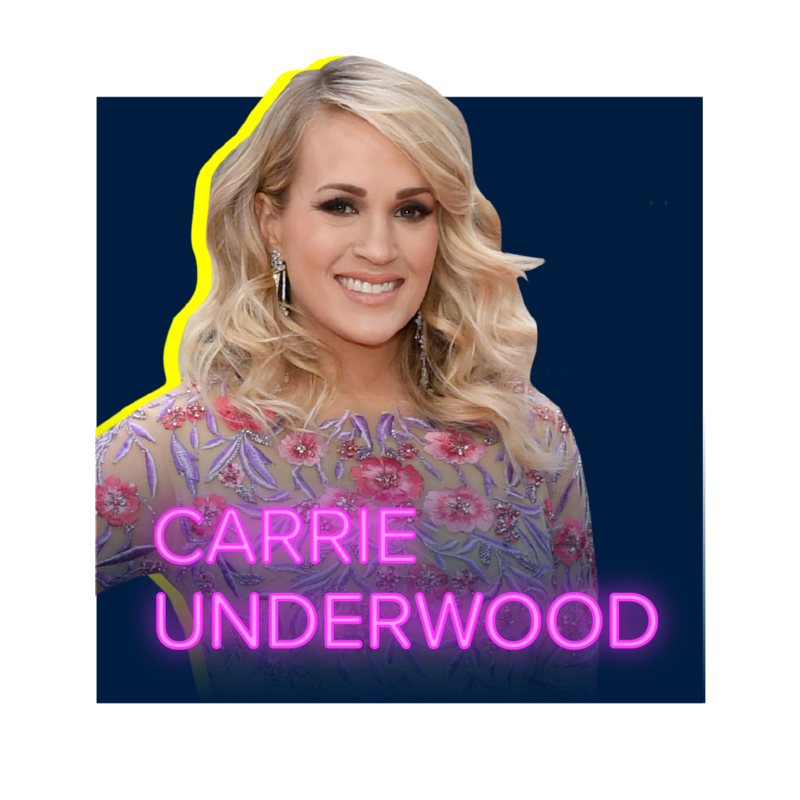 The Grammy winner continued her mission of good this year, bringing attention to cancer and disease research with her performance at the City of Hope Gala and helped raise funds for the WACO Theater in her home state of Texas. 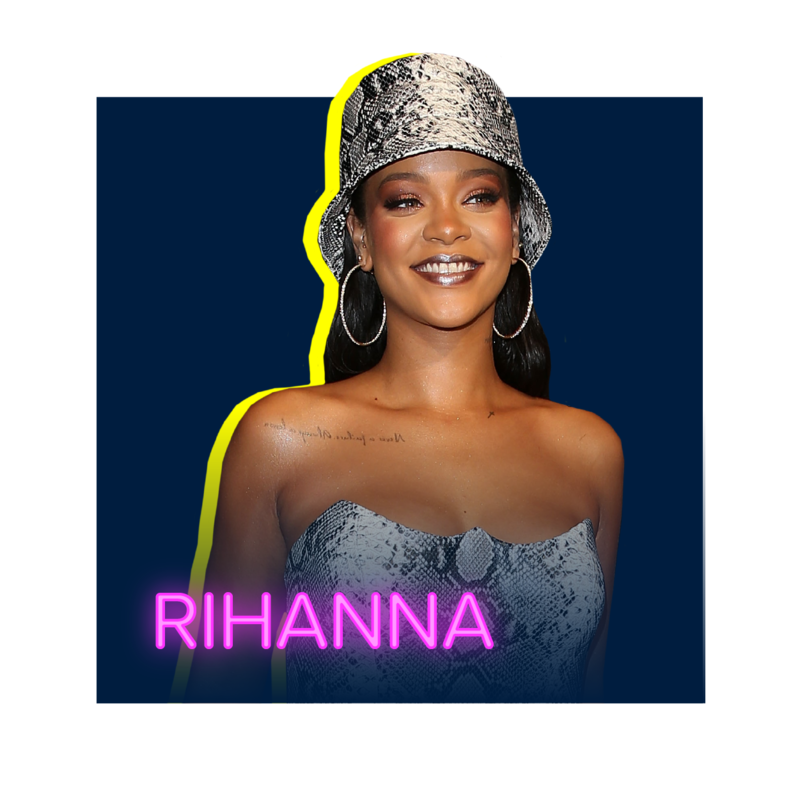 The multi-platinum recording artist and entrepreneur’s line, Fenty Beauty, absolutely blew up in 2018, and her annual Diamond Ball raised nearly $6 million for charity. 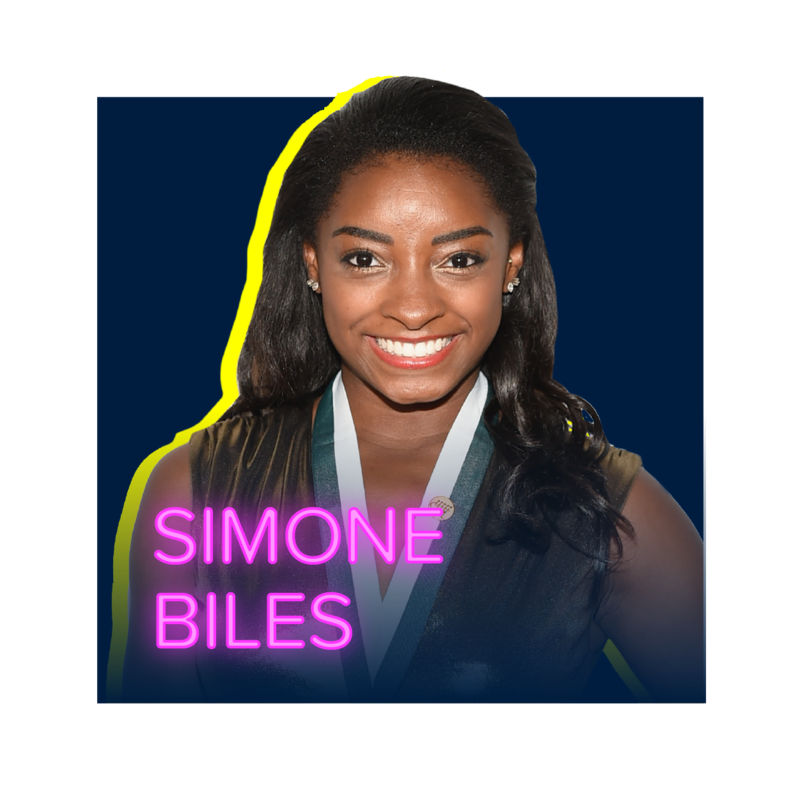 The Olympic gold medalist has used her platform to become a prominent voice against sexual assault. She is also a strong advocate for mental health care and for children in the foster system. The acclaimed actor and mom of three is a huge advocate for mothers and children in need. In addition to serving on the board of Save the Children, she has spent countless hours volunteering and advocating for Baby2Baby—an organization dedicated to making sure mothers with small children have the supplies and resources they need. Couric is an award-winning and trailblazing journalist, anchor, and author. She founded Stand Up To Cancer, which has raised over half a billion dollars for cancer research. She also teamed up with DoSomething.org in 2018 in their nationwide effort to get young people registered to vote. 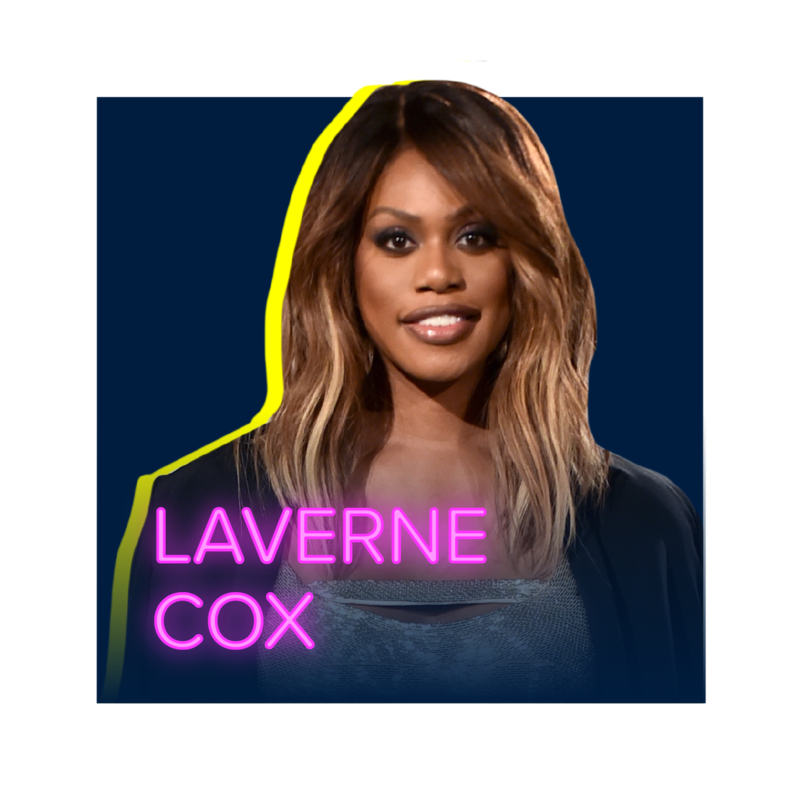 As the first openly transgender actor to be nominated for a Primetime Emmy award, for her role on Netflix’s Orange is the New Black, Cox is a pioneer for the trans community and prominent activist for LGBTQ+ justice and rights. The Grammy-winning artist burst back onto the scene with new music, new moves, and a new message. With a new album came a new message. 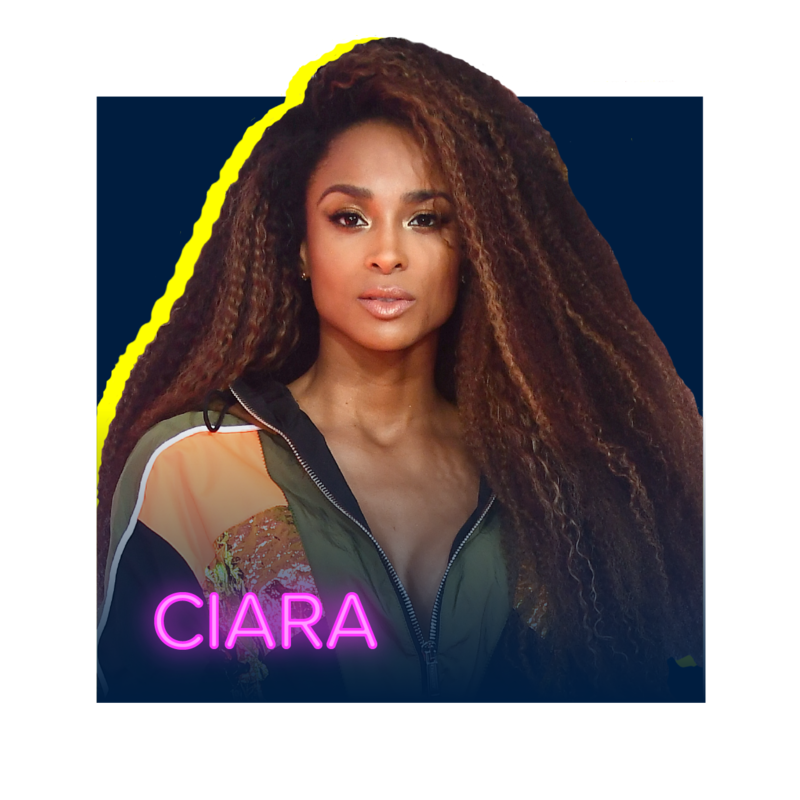 Ciara is standing up for women in need while spreading the message of body positivity and self love. The “thank u, next” singer had a huge year on the charts and also continued her social good work in 2018. She’s been an advocate for LGBTQ+ rights and supported gun violence prevention and March For Our Lives. 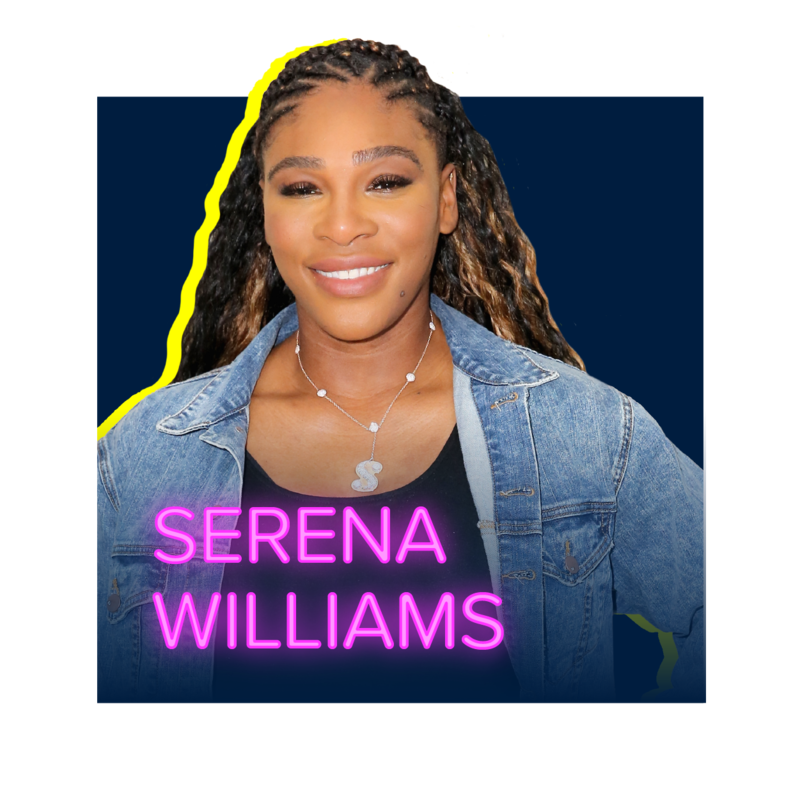 The tennis superstar is an ambassador for the Allstate Foundation Purple Purse. Through her efforts with the organization, Williams sheds a light on the financial aspect of domestic abuse. 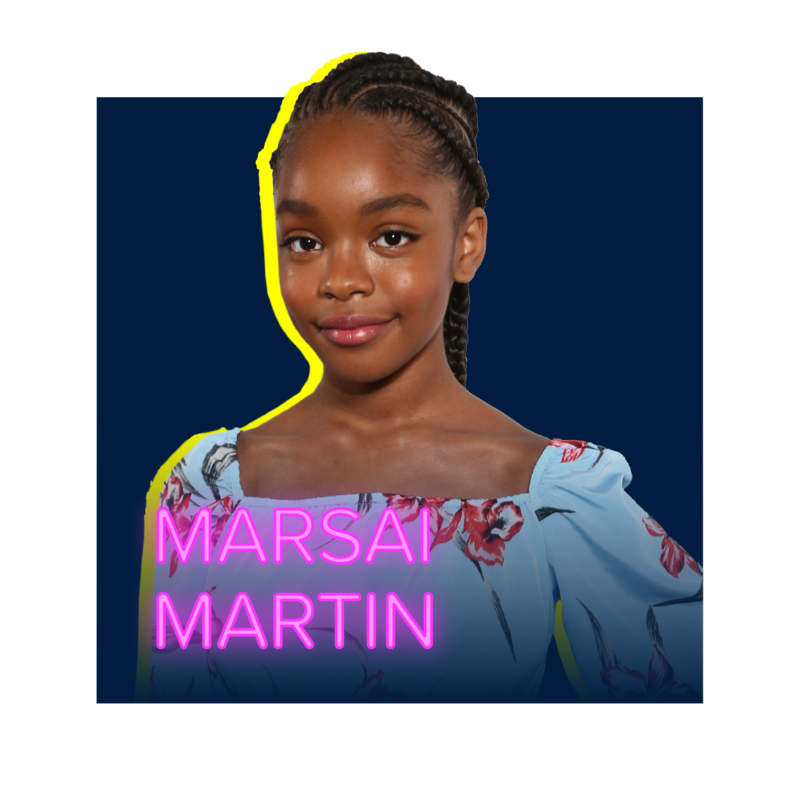 Moore is the Golden Globe-nominated star of This Is Us on NBC and has advocated for children’s rights and environmental responsibility worldwide. In 2018 she served as the face of Rinse, Recycle, Repeat, a campaign from DoSomething.org and Garnier, which activated young people to keep thousands of empty beauty and personal care products out of landfills. 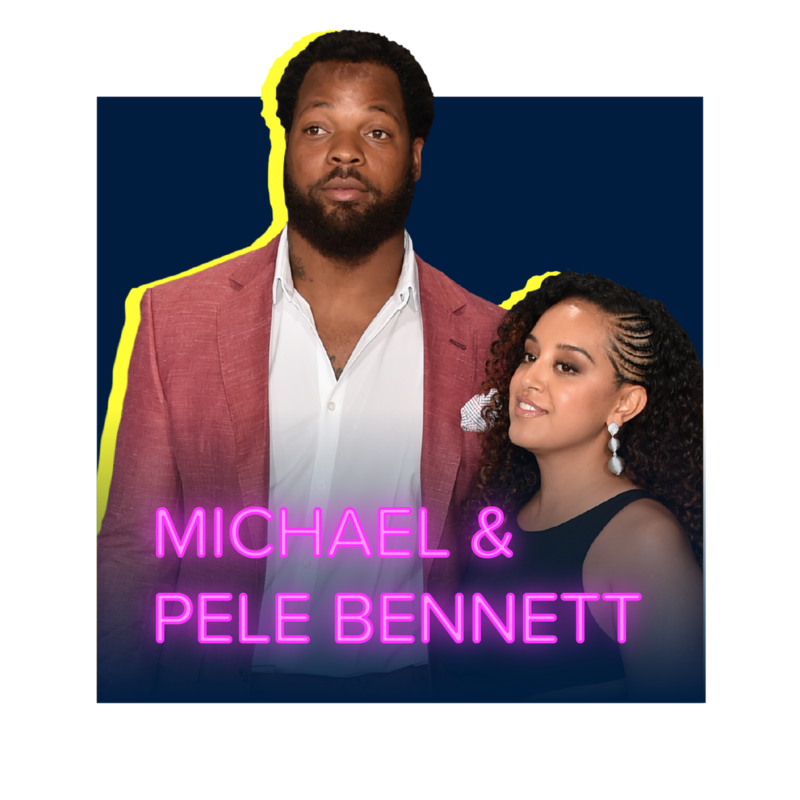 Michael and Pele Bennett have lent their voices and platforms to a multitude of issues. From standing with those at the Women’s March, to elevating the movement of Black LIves Matter, and the importance of mental health, this pro-bowler and his wife don’t shy away from working for the greater good. Wu broke barriers and box-office records as the star of Crazy Rich Asians. She uses her growing platform to support Women’s March and #TimesUp. 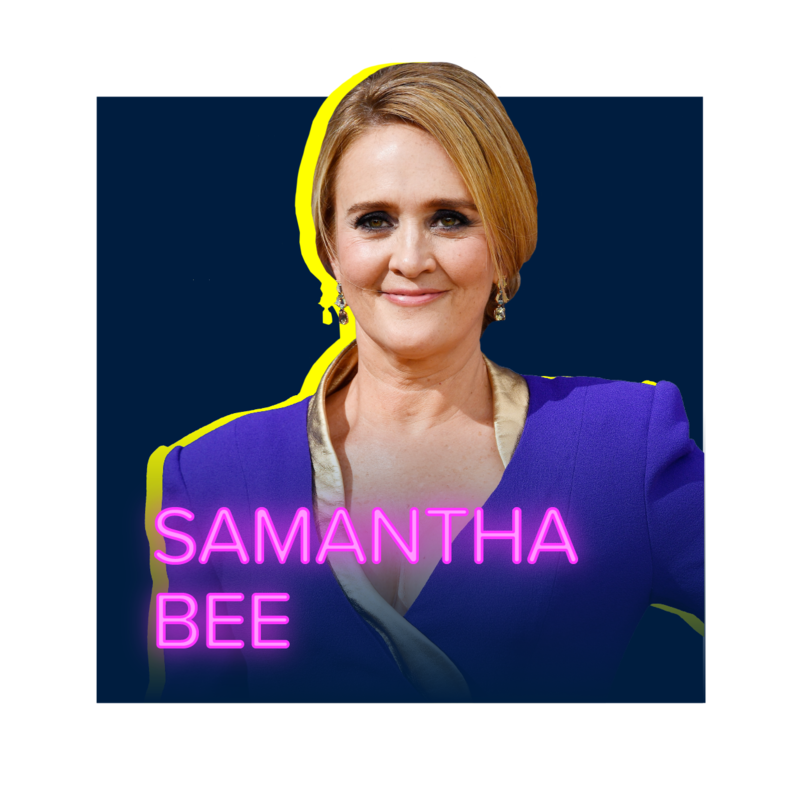 An Emmy-winning comedian and writer, Bee used her powerful voice to help drive huge voter registration and turnout for the 2018 midterms. She’s also been a huge champion for immigrants rights. 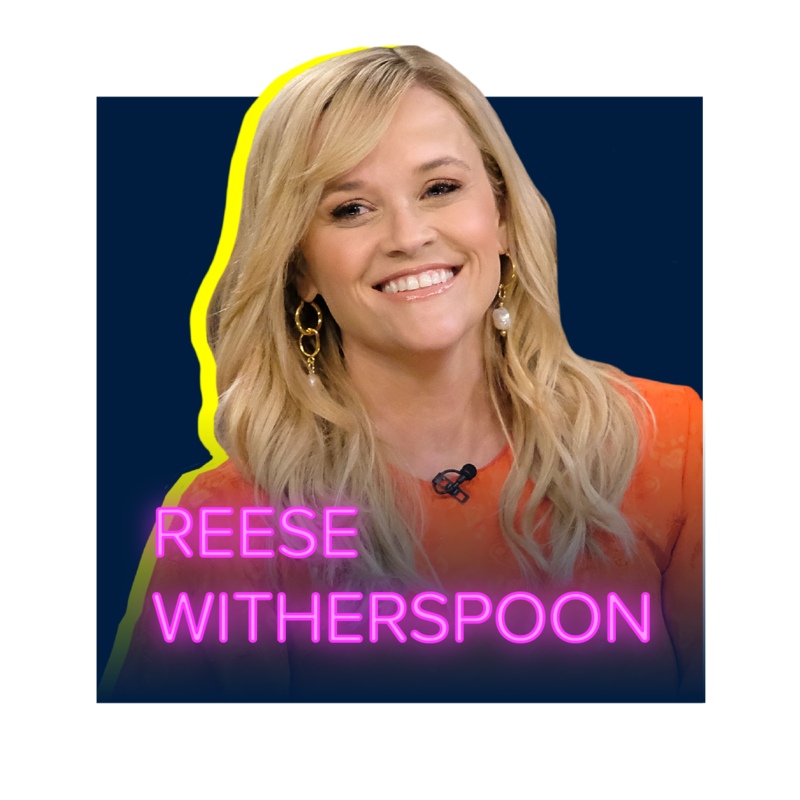 The Academy Award-winning actor and producer, known for her roles in Legally Blonde, Big Little Lies, and Walk the Line, became one of the leading voices of the #TimesUp movement. She has also supported Stand Up To Cancer and OUR HOUSE Grief Support House. 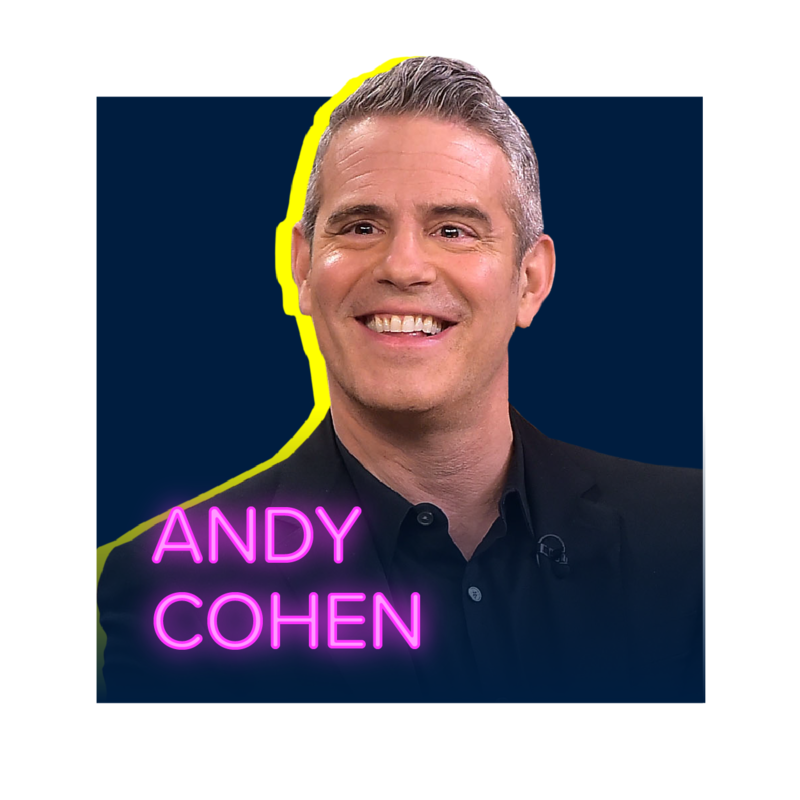 The Watch What Happens Live host is a supporter of the Elton John AIDS Foundation, #DefyTheName Anti-Bullying Campaign, and WhyHunger. This year, he hosted a gallery unveiling in support of Purina’s campaign for pet health. 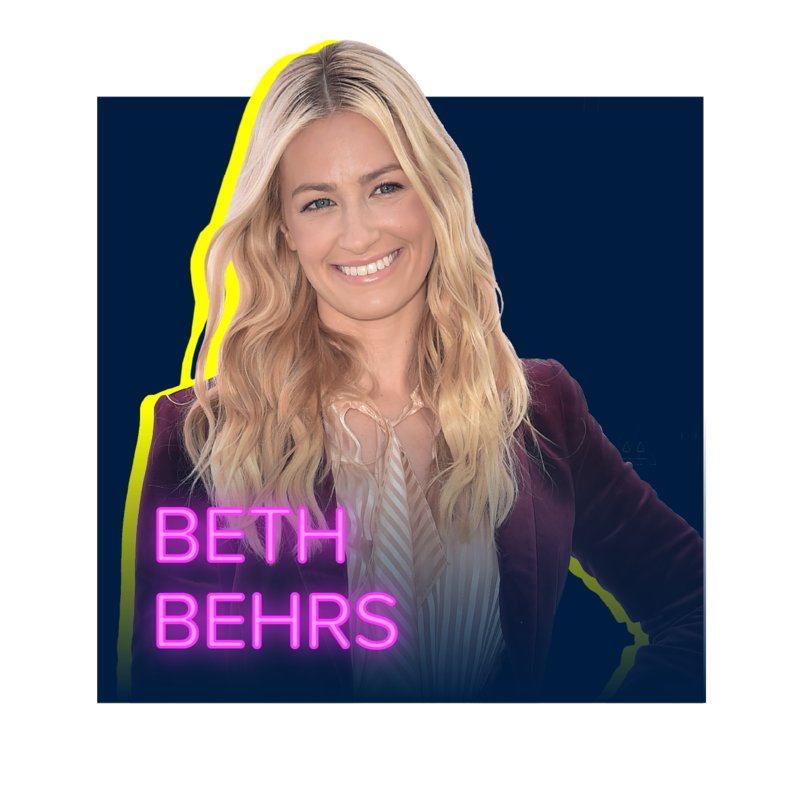 Behrs, who stars on CBS’s The Neighborhood, founded the SheHerdPower organization, which pairs women who have experienced sexual assault with horses for an immersive animal therapy program. 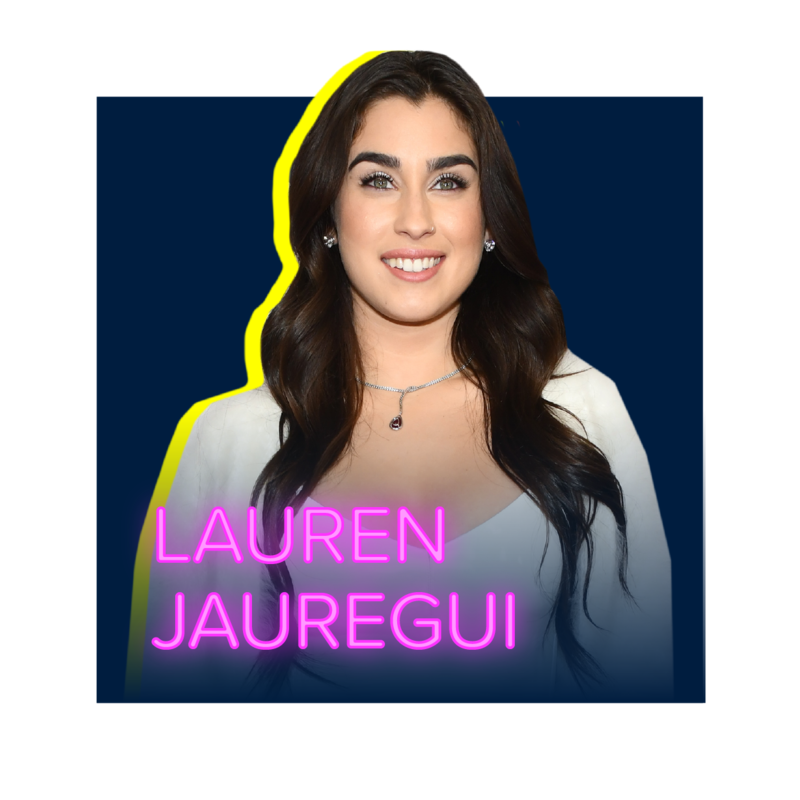 After getting her start in Fifth Harmony, Jauregui is now a solo artist and released her debut single in October 2018. She has been an outspoken advocate for March For Our Lives, The Trevor Project, and Amnesty International’s Human Rights campaign. Messing is an Emmy-award winning actor, best known for her leading role on the hit sitcom Will & Grace. Offscreen she is the HIV/AIDS Global Ambassador for Population Services International (PSI). The 23-year-old recording artist and actor auctioned his artwork to support LGBTQ+ individuals and has been an outspoken supporter for the community. 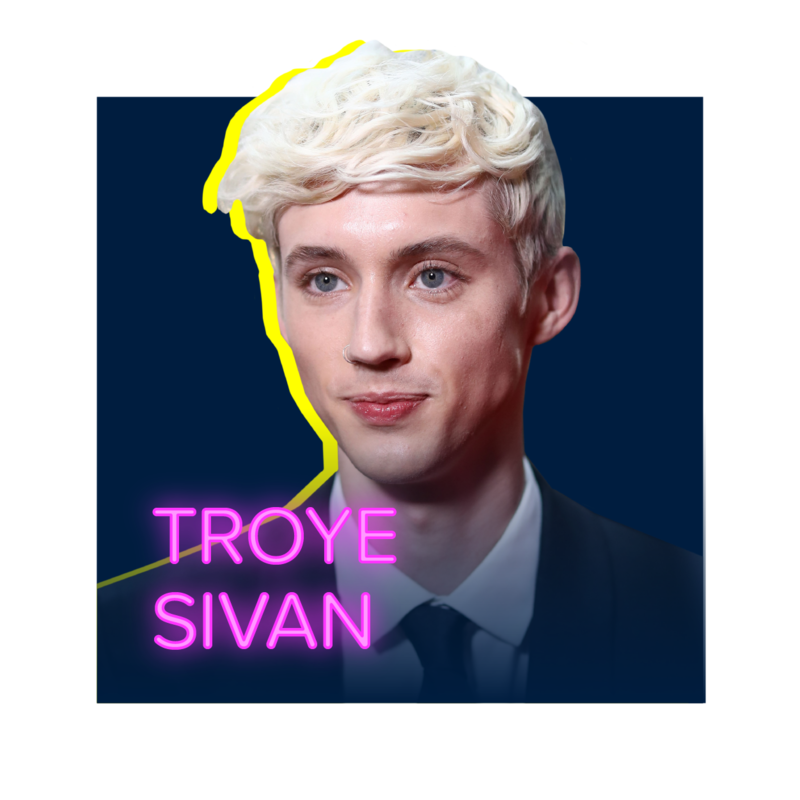 Through his new movie, Boy Erased, Sivan has been advocating against conversion therapy in all 50 states. 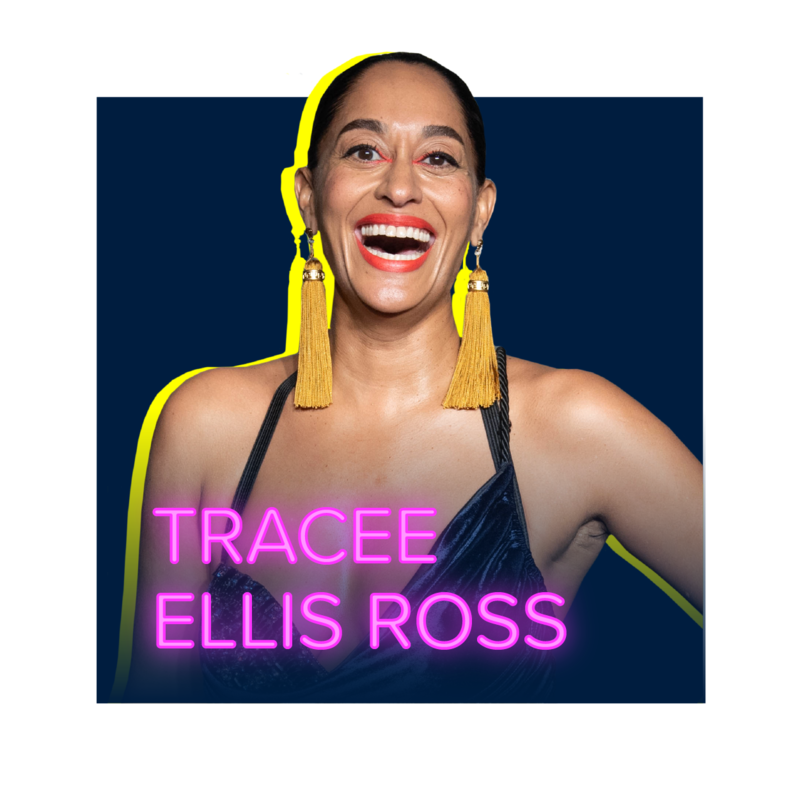 Ross is an Emmy-nominated actor as the star of ABC’s Black-ish, an advocate for the #TimesUp movement and diversity in Hollywood, and a supporter of Women’s March and Planned Parenthood. The country superstar is a proud supporter of the Humane Society and the United Service Organization. She also started her own charity, the C.A.T.S. (Checotah Animal, Town and School) Foundation which helps those in the Checotah, Oklahoma area. 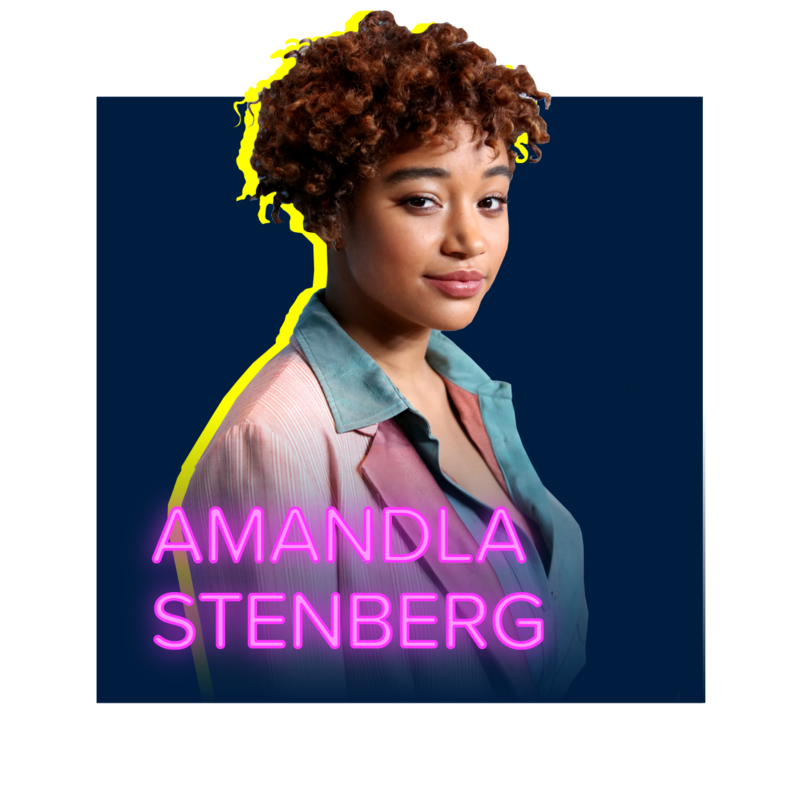 Stenberg stepped onto the scene in The Hunger Games series and this year starred in The Hate U Give. She has been an outspoken advocate for gender equality, racial justice, and LGBTQ rights. She also serves as an ambassador for the charity No Kid Hungry. 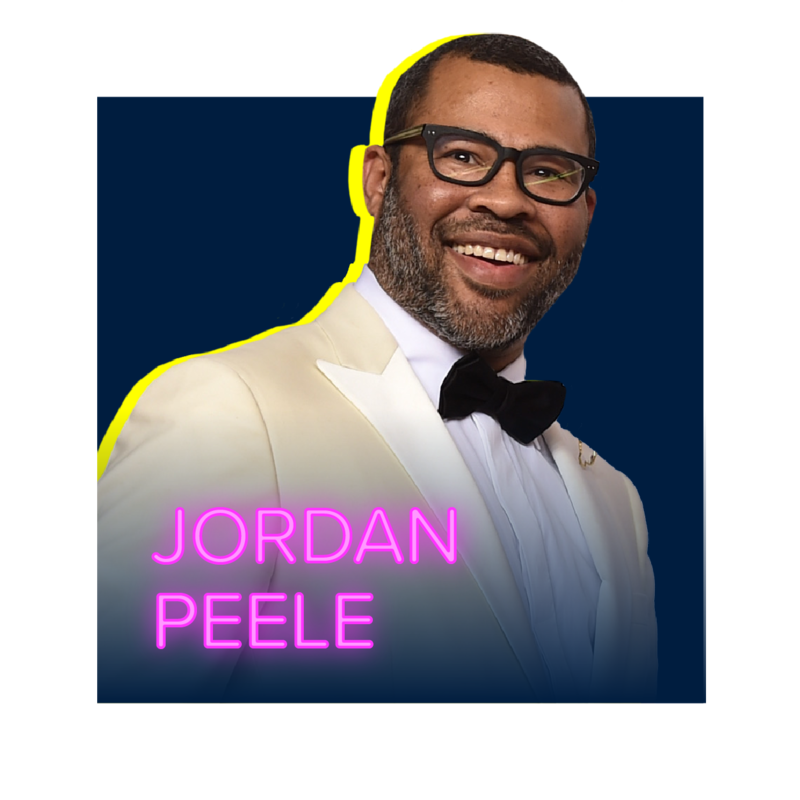 The co-star of Key & Peele won as Oscar as the writer of Get Out, which he also directed. Peele is outspoken about diversity in Hollywood. Using films like ‘Get Out’, the acclaimed director brought attention to racial inequality to audiences across the country and around the world. 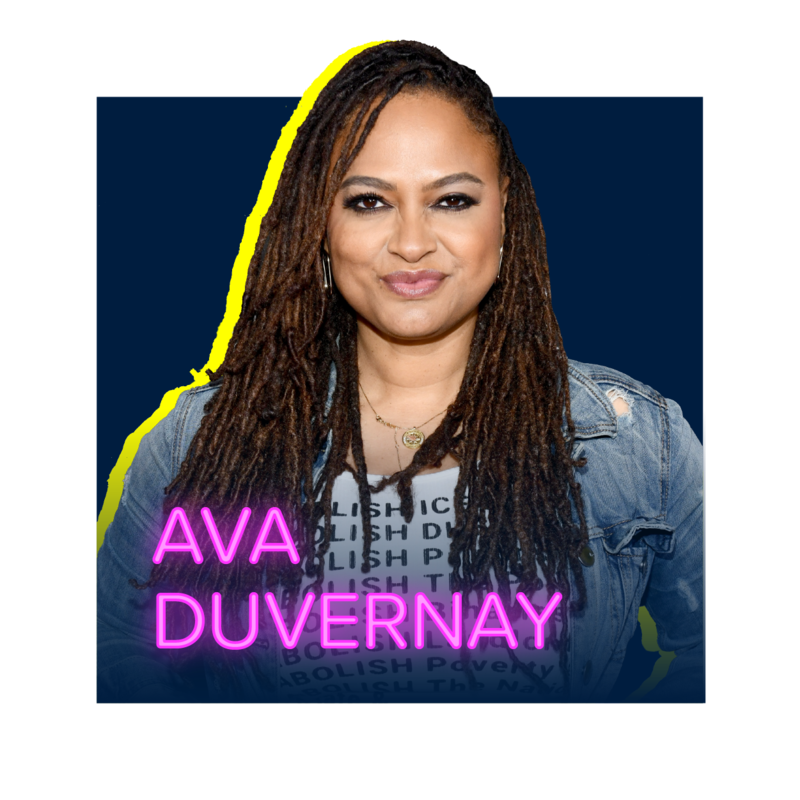 Duvernay is an acclaimed director of films such as Selma, 13th and A Wrinkle in Time. 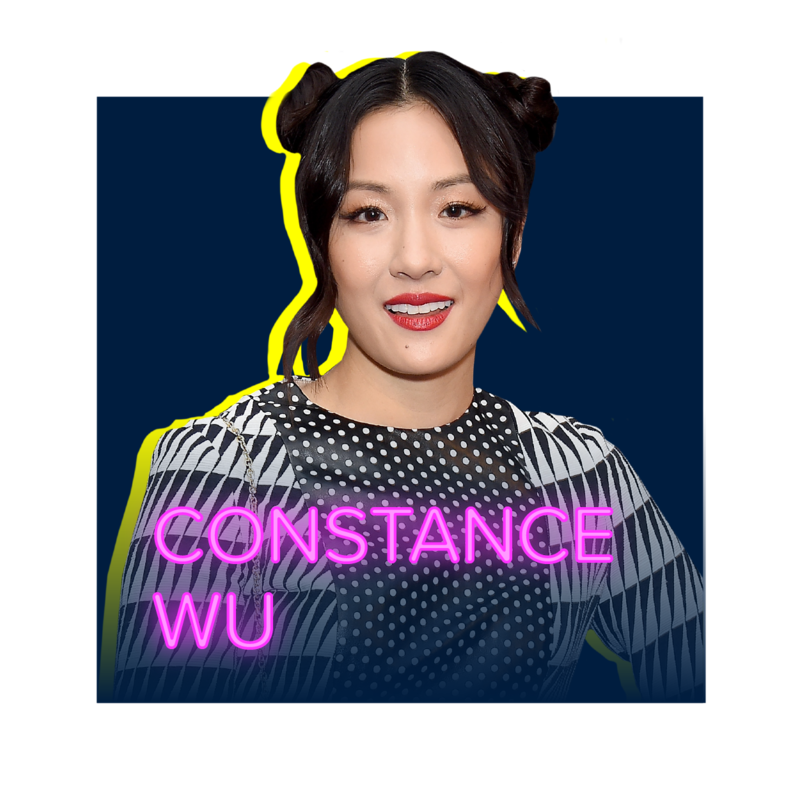 She’s also an advocate for more diversity in Hollywood, especially for women and people of color. Earlier this year, Duvernay started the Evolve Entertainment Fund, which funds 150 internships a year for women, people of color, low-income LA natives, and others who aspire to work in Hollywood. At just 16 years old, Rush has compiled quite an acting resume, appearing in titles like Heroes, Chuck and Parental Guidance. 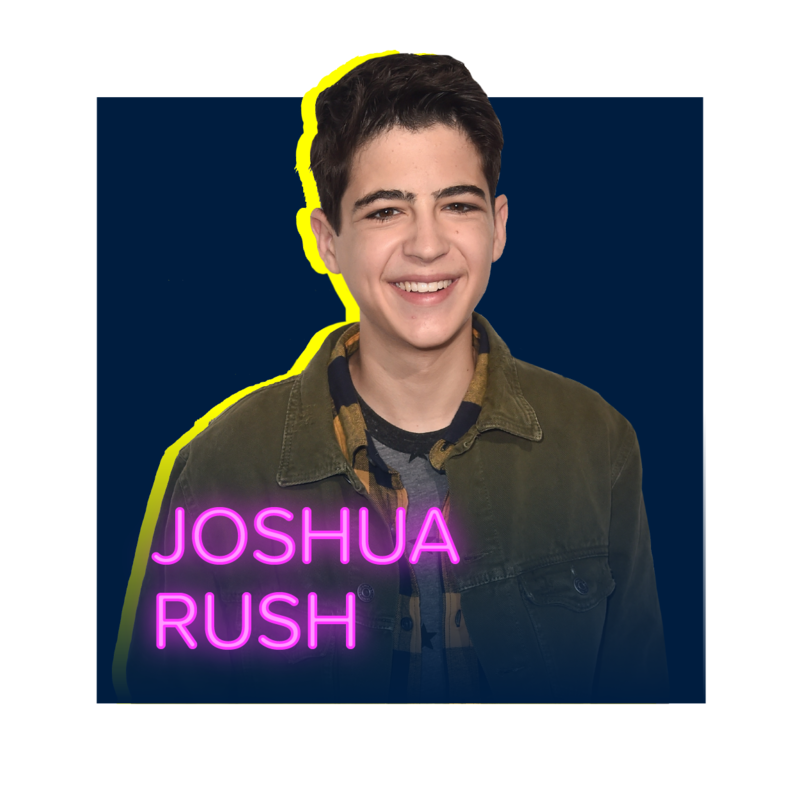 He is best known for playing Cyrus Goodman, Disney Channel’s first openly gay main character, on the series Andi Mack. Rush was also a proud supporter of DoSomething’s voter registration efforts this year. The duo had a big year earning their first Grammy nominations, including Best New Artist. 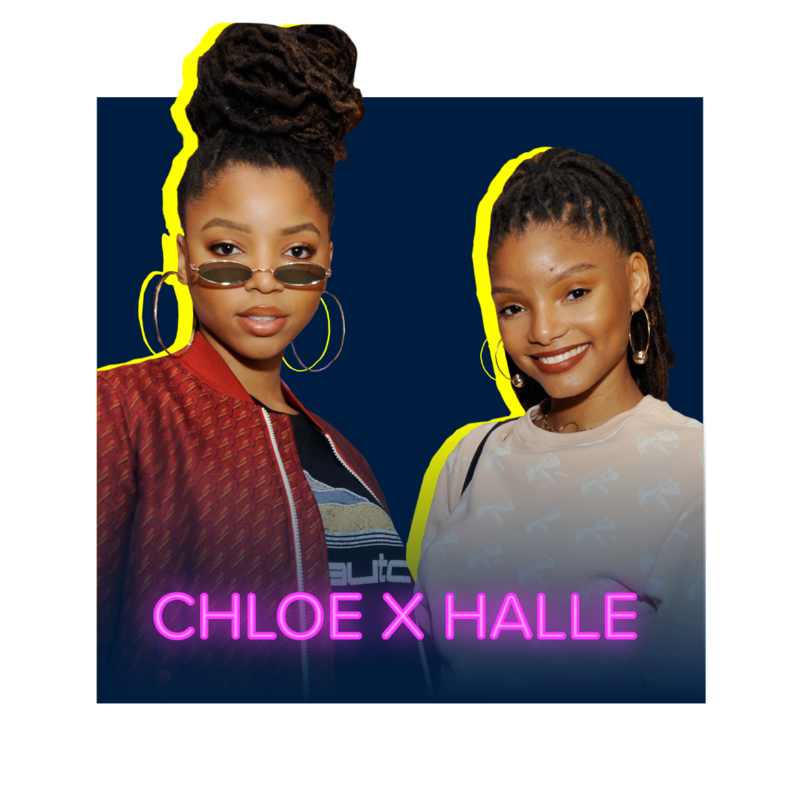 Chloe x Halle supported their mentor, Beyoncé, at the Wearable Art Gala and have made it a priority to use their voices to encourage fans from all walks of life to do good and never give up on their dreams. Martin brought attention to something that affects so many young people, social isolation. She used her voice to give tips on how to be a good friend and be there for those in need. The Black-ish star has become a strong advocate for body positivity, mental health, and self love. Courtney, who starred in the Netflix hit The Kissing Booth, was also the face of Escape the Vape, a campaign from DoSomething and CVS Health Foundation. Through the campaign, Courtney helped thousands of students learn and teach friends about what’s *really* in e-cigs. He also designed t-shirts inspired from The Kissing Booth for charity, with all proceeds going to The Lollipops Kids Foundation. 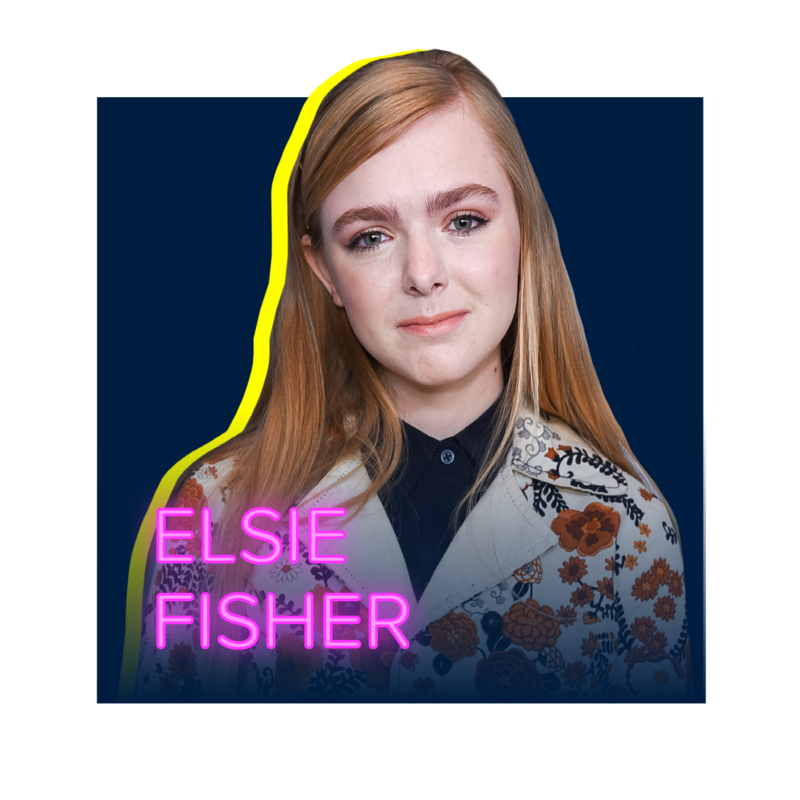 Fisher, 15, was just nominated for a Golden Globe for her breakthrough performance in the dramedy Eighth Grade. Since the movie’s release, Fisher has been a strong proponent for mental health, especially for those her age. 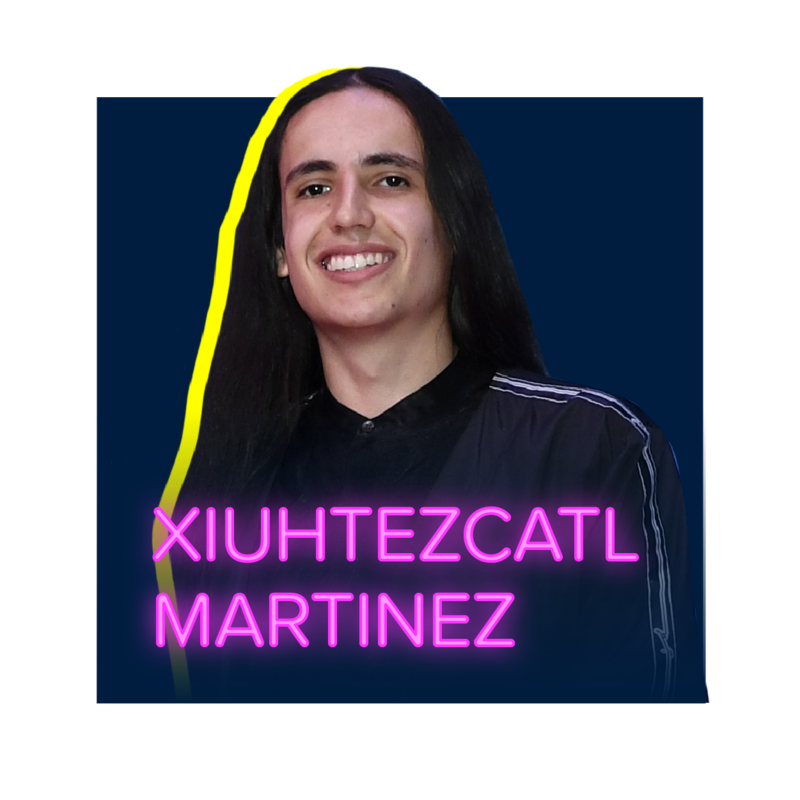 Martinez is a hip-hop artist and environmental activist who, at age 18, serves as the youth director of Earth Guardians, an organization dedicated to empowering young people to make a difference in the world through environmental and social activism. 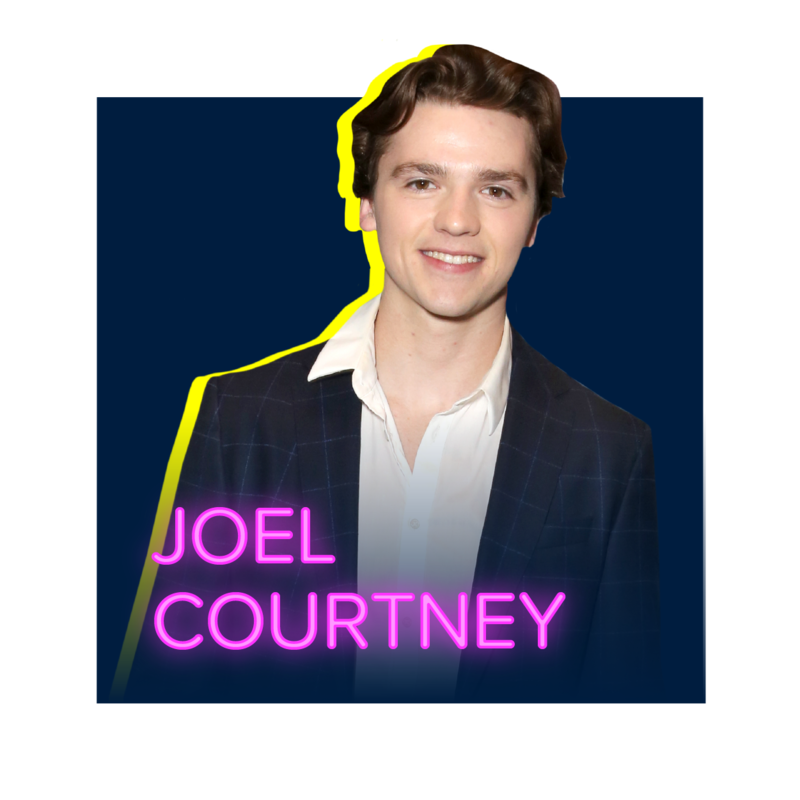 He also teamed up with DoSomething.org in 2018 to support their voter registration and get out the vote efforts. Follow us for more about DoSomething!